Over the course of the next two months, professional communicators from across the country are invited to submit the best of their work for evaluation and have the chance for national recognition through the prestigious Silver Leaf award. Our Chapter is well known within Canada for our talented communicators. 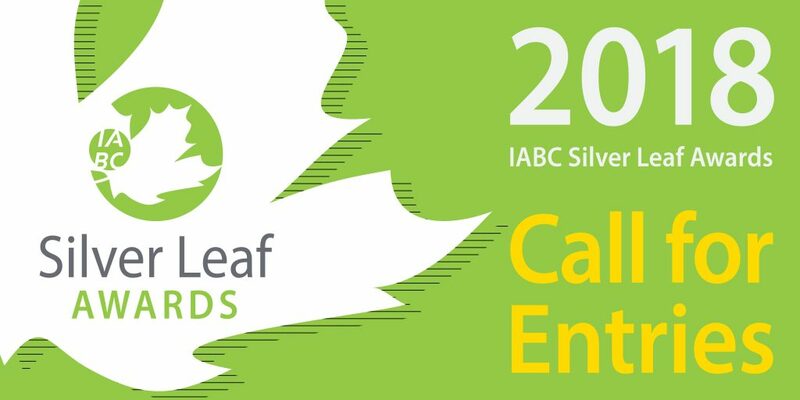 In fact, in 2017 alone, IABC/BC members brought home six Silver Leaf trophies! I invite all of you to showcase your work to the rest of Canada by earning national recognition. With 47 categories for the entry that reflect all aspects of the work of professional communicators, the Silver Leaf awards are only available to Canadian members and are an excellent stepping stone to the next level of achievement, Gold Quill. Learn more about the Silver Leaf Awards and submit your entry today!